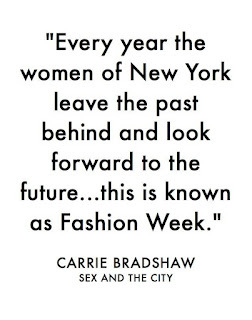 Every fashionista dreams of attending NYFW. I vicariously lived though amazing insta feeds, snapchat and NYFW live feeds for years. This year I got my first New York Fashion Week invite and I nearly fell out of my chair when I read the e-mail; and within a week I was invited to two more shows. The experience of being invited alone was surreal; New York its self is magical (in my opinion) and New York during Fashion Week its kind of everything. I was fortunate enough to get invited to Leanne Marshall, Nika Tang and Dorin Negrau. 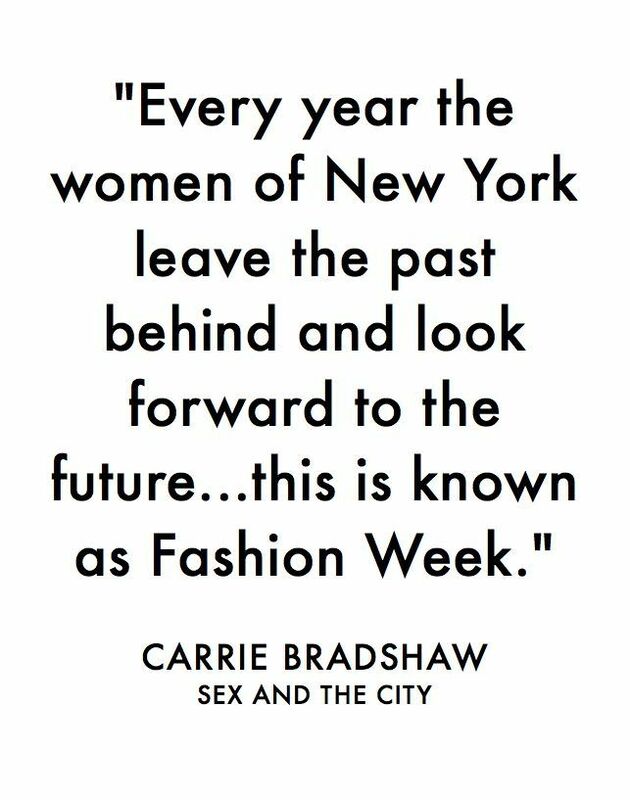 Thank you for the opportunity, and making NYFW experience a reality for me.